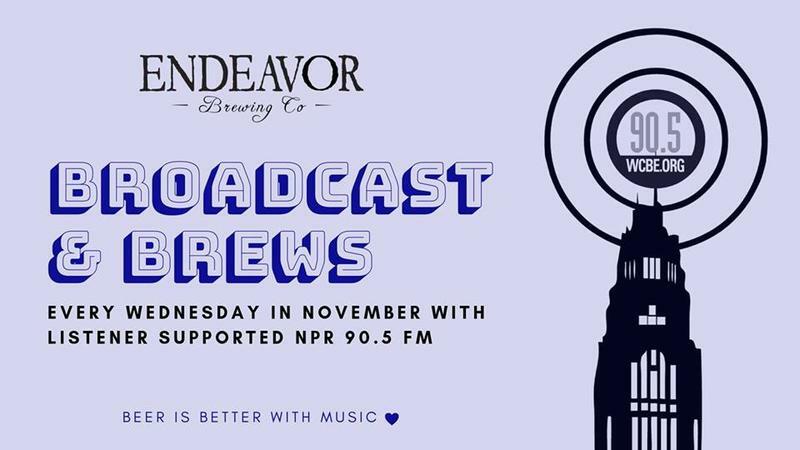 This November, the Endeavor Taproom will be hosting a fundraising partnership with 90.5 FM called Broadcast & Brews! Every Wednesday, $1 from every beer purchase will donated to central Ohio's NPR station. Endeavor Brewing, located at 909 W. 5th Ave in Grandview, creates internationally inspired and locally produced craft brews. There will also be weekly activities each Wednesday night, check out the schedcule below for details. Keep up to date by joining our Broadcast & Brews event page on Facebook! 11/7 5 - 7 pm: General WCBE Meet and Greet; WCBE Live Trivia 7 - 8 pm. 11/14 5 - 7 pm: Ria Grieff records an episode of her show YouInc. live; followed by Greg Moebius spinning vinyl from 7 - 9 pm. 11/21 5 - 7 pm: Anna Dickson Oscard, host of the long-running, Toss the Feathers, presents the Celtic Happy Hour. 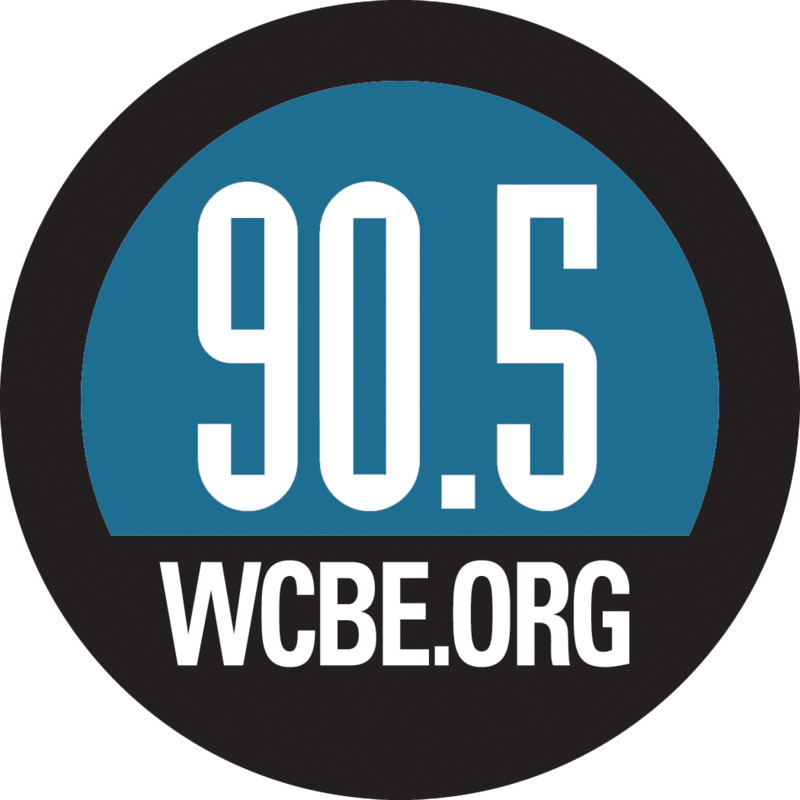 11/28 5 - 7 pm : WCBE host Paul Sutter records Space Radio live, followed by vinyl music and the final raffle drawing at 8 pm.